The Fiji Islands archipelago includes 320 islands and more than 500 islets and cays with a land area of 18, 376km2, and a coastline of more than 1,130 km. The country is divided into four divisions, which are further divided into 14 provinces. 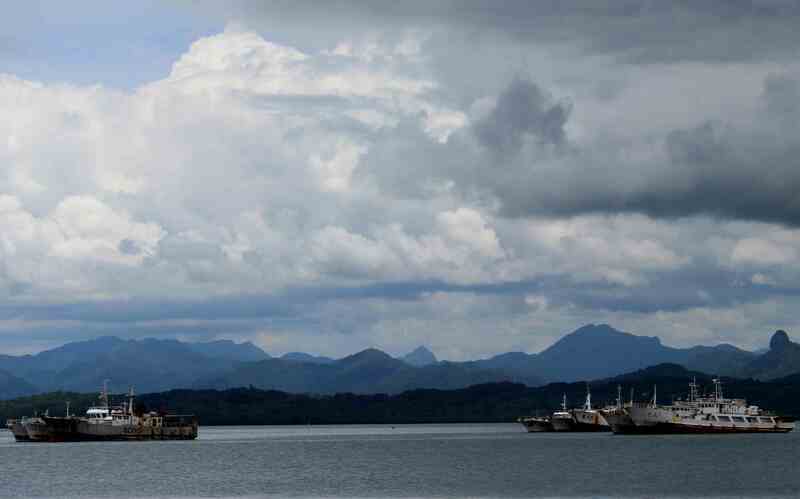 Fiji has extended sovereignty of over 130,450 km2 of archipelagic waters and 45,000 km2 of territorial waters. Fiji has sovereign rights over the resources in its EEZ, an area beyond archipelagic baselines totalling 1.29 million km2 (more than 60 times the land territory). It is estimated that around 6,704 km2 are covered by fringing and barrier reefs, while mangroves cover an area of 385 km2. 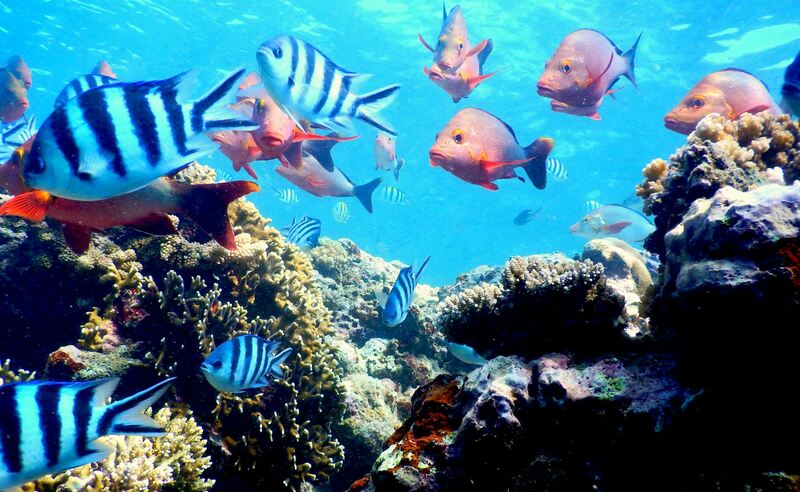 The Great Sea Reef & Astrolabe Reef are the 3rd and 4th largest barrier reef in the world. Threatened or endangered species in Fiji include two mammal species, 17 bird species, 49 fish species and 281 plants. Many marine and coastal resources are over-exploited causing major environmental challenges. 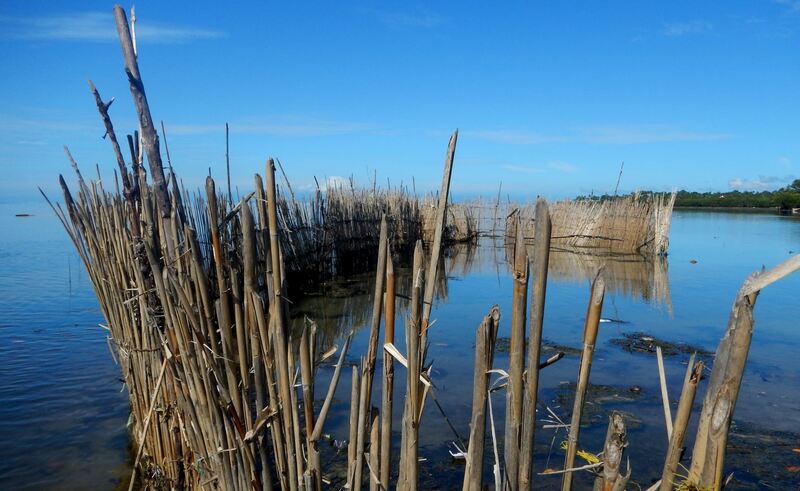 Historically, mangroves, as one example, have been cleared for human development for aquaculture or urban development, practices that have caused shoreline erosion over time. In Fiji 6,704 km2 are covered by fringing and barrier coral reefs, and 385 km2 by mangroves. 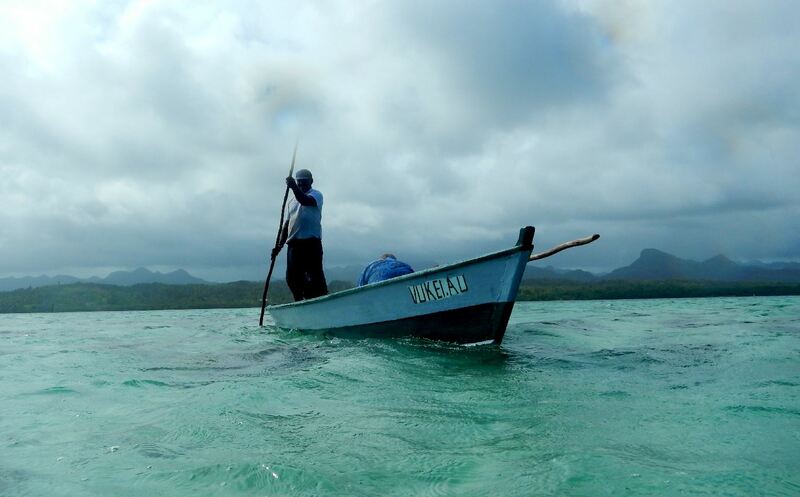 Marine and coastal resources influence cultural aspects of Fijian life and traditions. ...that traditionally control very well delimited portions of marine areas as customary fishing grounds (qoliqoli). Subsistence and commercial fisheries are the economically most important services from coral reefs and mangrove ecosystems. 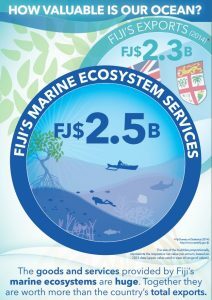 Marine and coastal ecosystems provide benefits for all people in Fiji. Yet, these ecosystem services often remain invisible. Truly recognizing the value of such resources can help to highlight their importance and prevent their unnecessary loss. 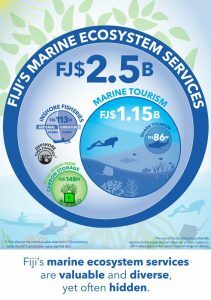 The results presented here summarise a report on the economic values of Fiji’s marine ecosystem services. Once values are more visible, governments and stakeholders can plan and manage resources more sustainably, and maintain economic and social benefits of marine and coastal biodiversity in the long term. 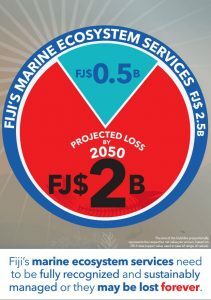 By 2020 the Fiji Government, is committed to establishing an EEZ-wide network of Marine Managed and Protected Areas which represent 30% of the marine environment. In 2015, MACBIO was formally requested to support this program by helping to define a marine spatial planning work program, marine protected area objectives and typology, legal analysis, bioregions and design criteria to implement the 30% Marine Managed and Protected Areas. Vision: A comprehensive, ecologically representative networks of Marine Managed and Protected Areas that restores and sustains the health, productivity, resilience, biological diversity and ecosystem services of coastal and marine systems, and promotes the quality of life for our communities who depend on them. 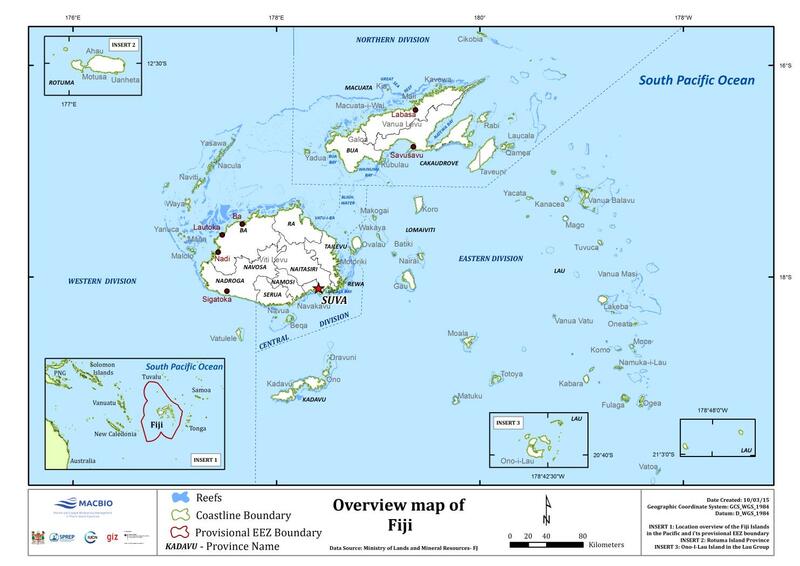 To assist the Fiji government to achieve its targets for a marine spatial planning and effective management, MACBIO facilitated a review of legislation, policies, strategies and plans relating to the development of marine protected areas in Fiji. 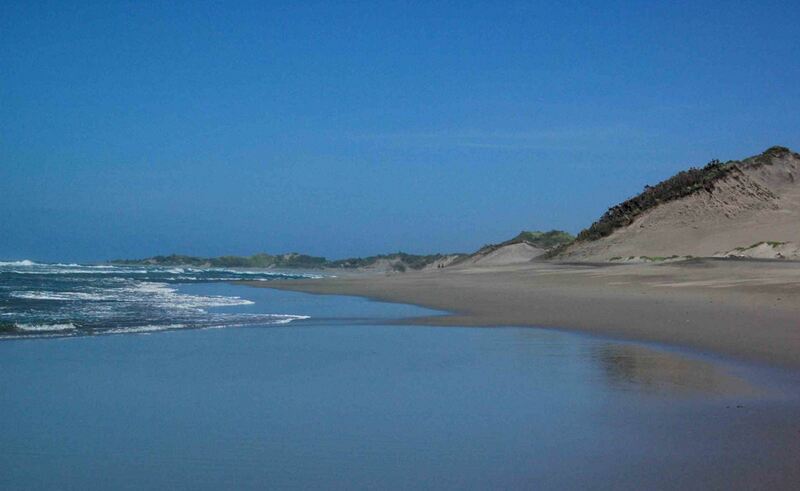 Moreover, MACBIO supports marine and coastal biodiversity management on three sites in Fiji. The integration site Kadavu, as well as the learning sites Navakavu and Macuata Province, the later in cooperation with the Fiji Government and WWF. These three sites cover different levels from the local level in Navakavu to a provincial level in Kadavu and Macuata.